Featured in the January 2019 Ipsy Glambag, Recharge, this supple, muted, matte rose shadow is the essence of effortless chic. Boho is the simple elegance of an off-the-shoulder cashmere blended with the classic style of worn denim. 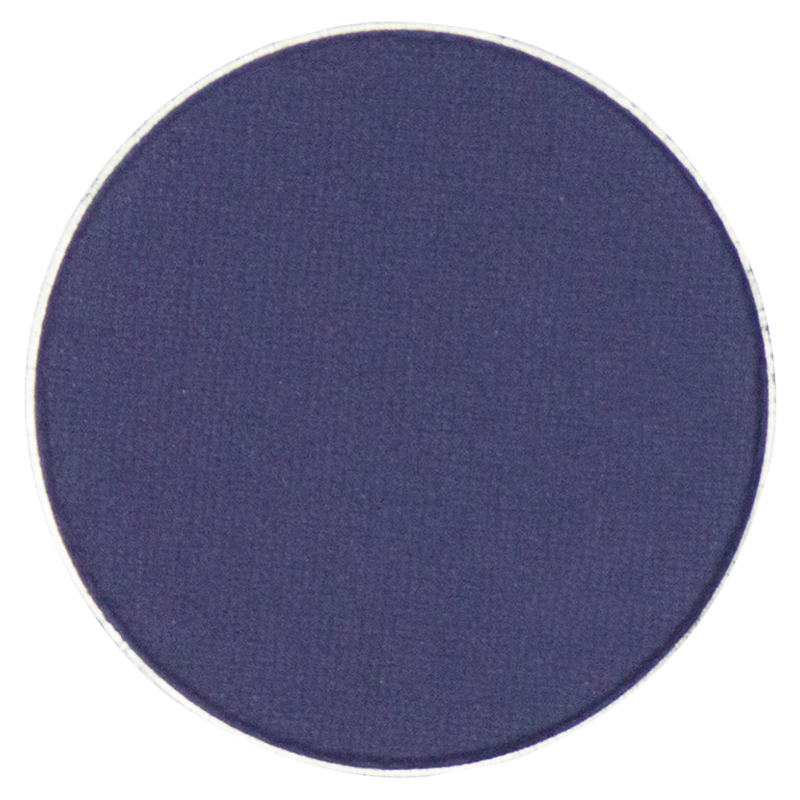 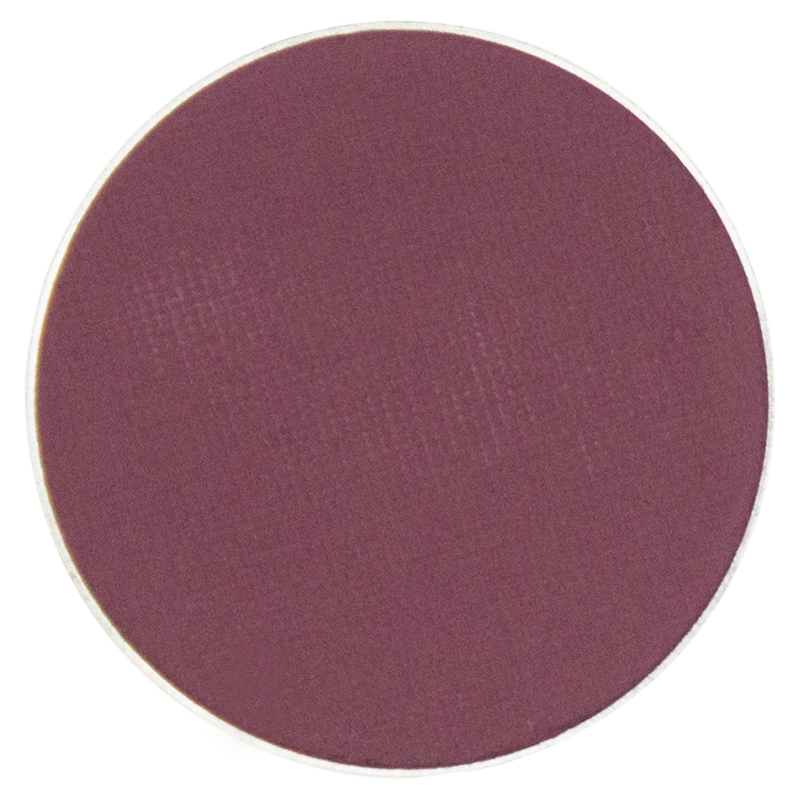 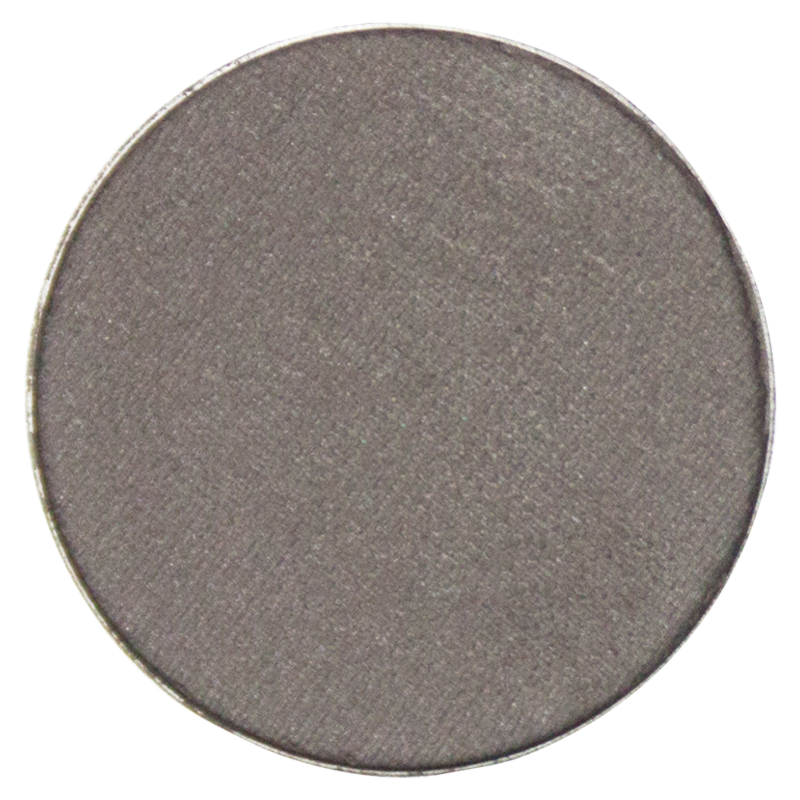 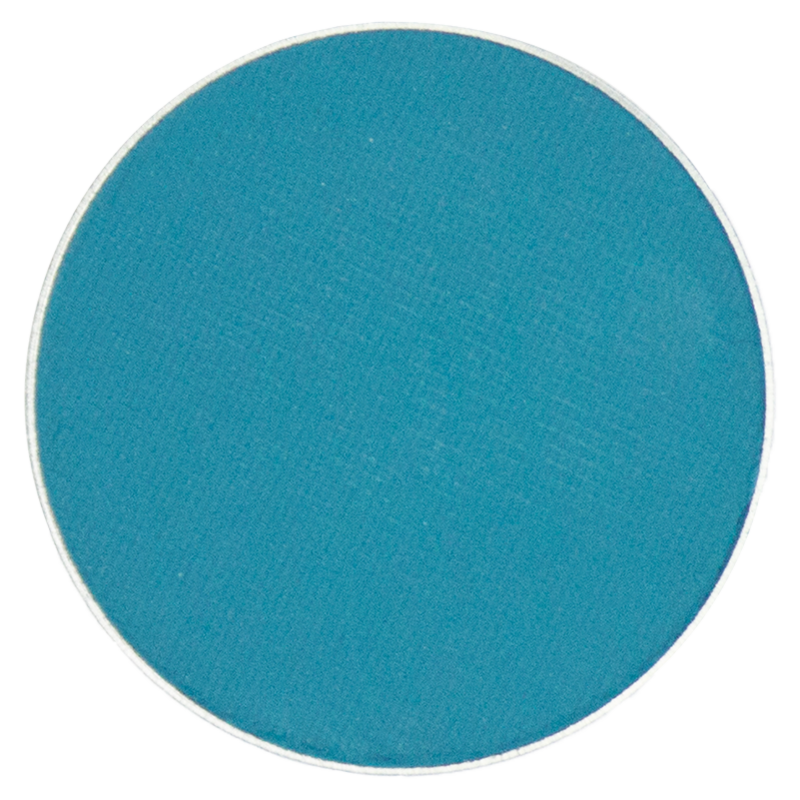 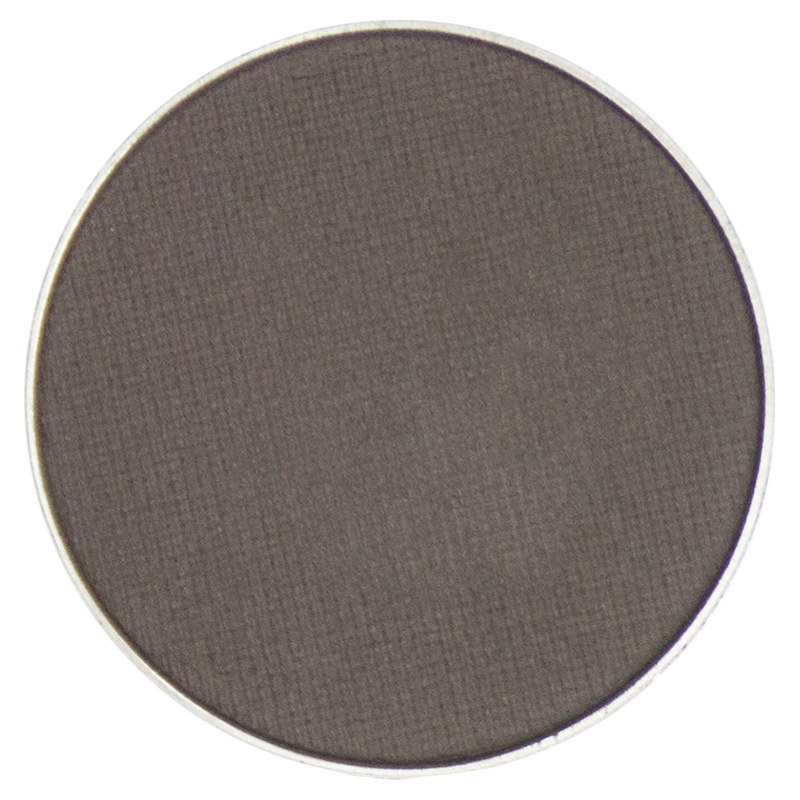 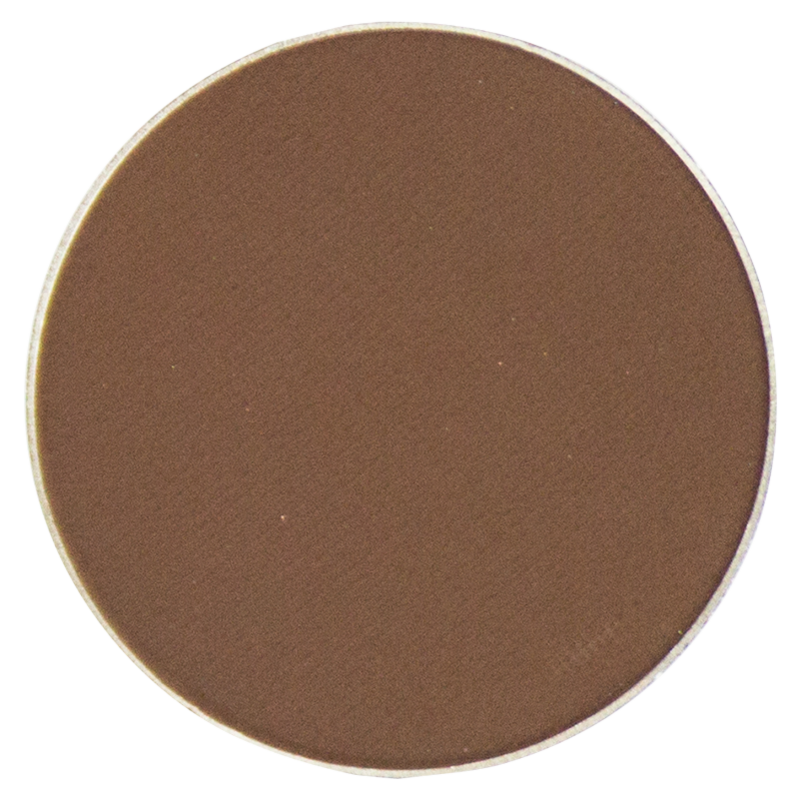 Divinely soft and supremely mellow this gorgeous lid or crease color wraps your lids in a luxurious warmth and perfect plushness.